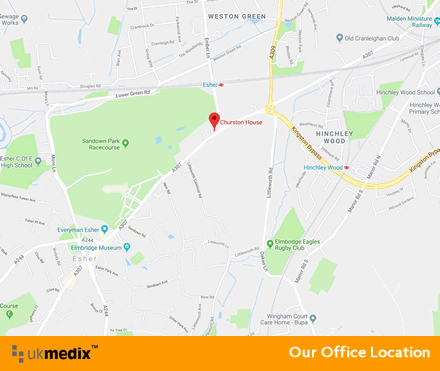 UKMedix Internet Limited is committed to protecting your privacy and maintaining the security of any personal information received from you. We strictly adhere to the requirements of the data protection legislation in the UK . 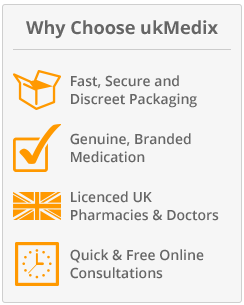 If you have any questions about privacy please contact us at sales at ukmedix.com.